GIMP is an acronym for GNU Image Manipulation Program. 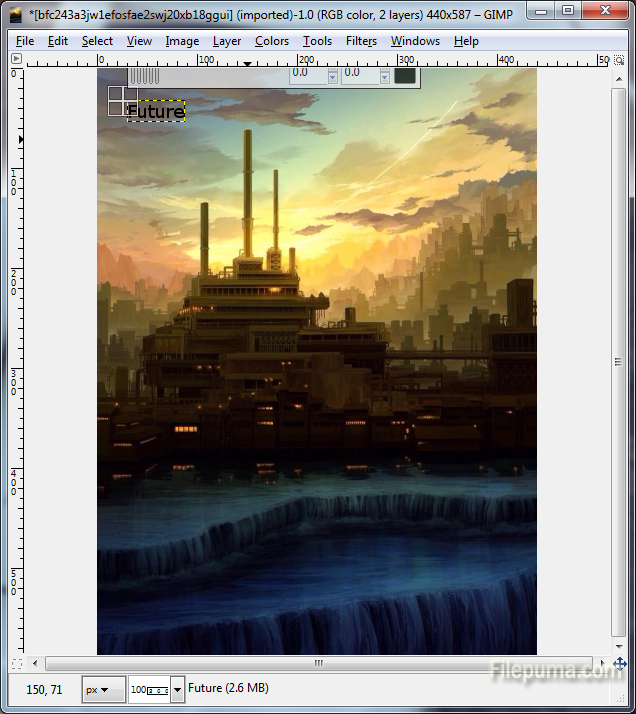 It is a freely distributed program for such tasks as photo retouching, image composition and image authoring. Use GIMO, you could rotate various parts of your images rotate various parts of your images. By default, GIMP attempts to rotate the entire text box instead of the selected words. However, you could change the settings if you don’t want it act like this. Here is the instruction to tell you how to flip word upside down using GIMP. 2. 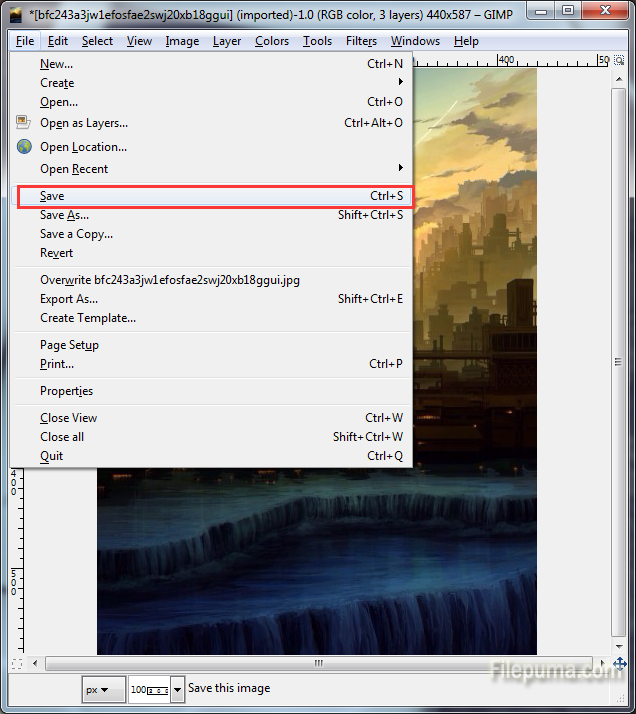 Run GIMP and open the project that contains the text. Press “T” to select the Text tool, right click and type the words you want to flip. 3. Right-click on the text you want to flip. 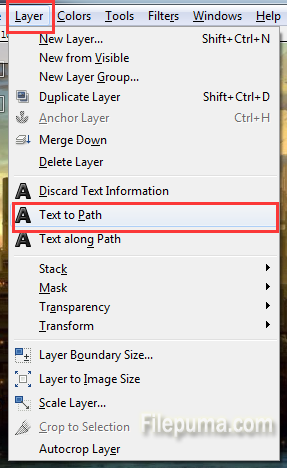 Select “Layer” and click “Text to Path” to transform the text into a path. 4. 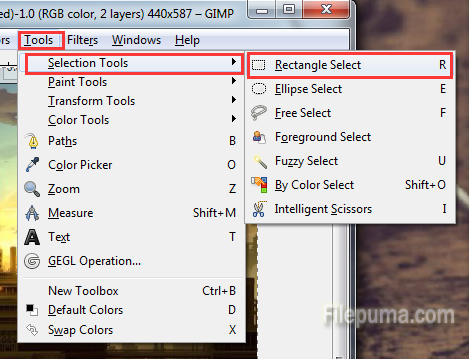 Click “Tools”, go to “Selection Tools—-Rectangle select”. Select each word you want to flip. 5. 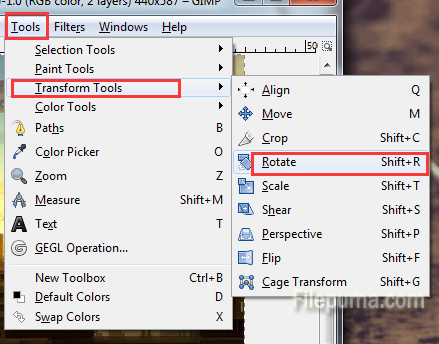 Click “Tools.” Select “Transform Tools” and click “Rotate” to pop up the Rotate window. 6. 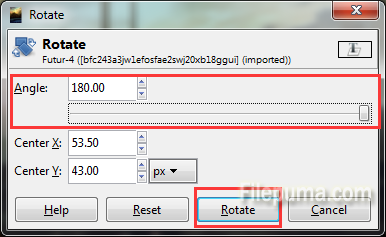 Type “180″ into the Angle box in window and click “Rotate” to flip the words upside down. 7. Now you’ve successfully flip the words upside down. Save the changes.